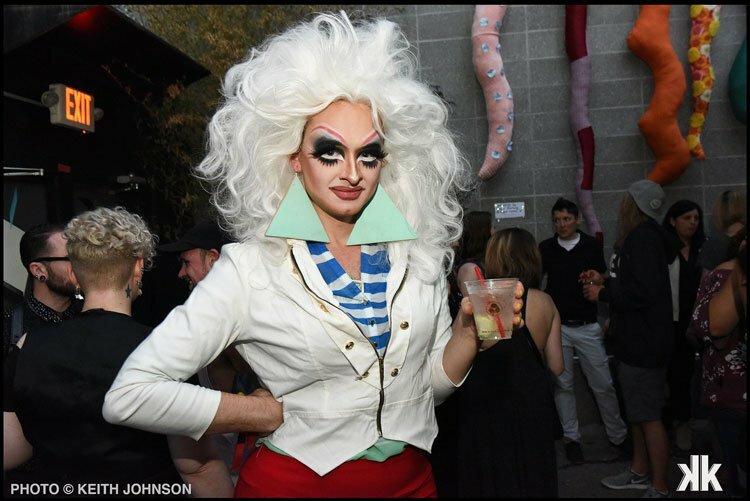 Plan a weekend to visit the best of Seattle’s queer culture. 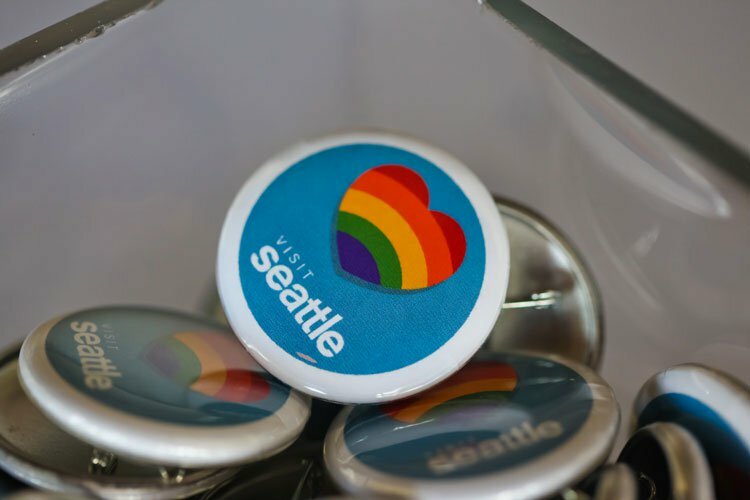 Seattle has always had a strong and independent community; it’s where major international corporations were born (from indie roots) and eventually become so successful that they’ve taken over the world (looking at you, Starbucks). That independence, which led to the birth of so many American icons, is still present in Seattle today. You’ll find a lot of it in Capitol Hill which is also the heart of Seattle’s gay neighborhood. Capitol Hill is home to Seattle’s trendiest shops, restaurants, cafés, and bars—the central hub for Seattle hipsters. While the Seattle LGBTQ community is welcome across the city, for a weekend getaway, Capitol Hill should be your starting point. It’s Seattle’s wildest party venue and home to the most creative and imaginative events. From DJ nights to drag shows, burlesque to stand-up, the dance floor is hopping every weekend (and covered in glitter and broken heels by Sunday night). Kremwork’s basement room feels a bit like an underground Berlin cabaret, and the upstairs Timbre Room is an equally ambitious nightlife space. Start (or end) your night out with a slice from Little Maria’s Pizza next door. And for something extra queer, visit Kremwork on one of the nights when the Queens of Adventure podcast is recorded; you can join drag queens playing Dungeons & Dragons! 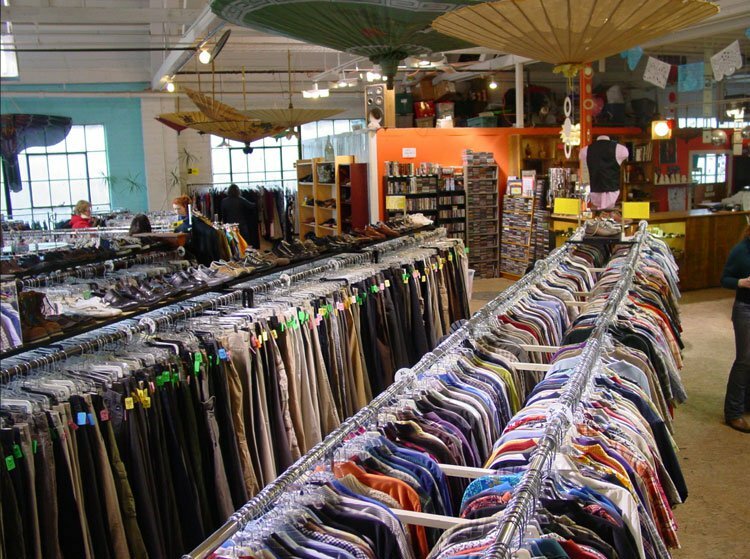 The non-profit shop Lifelong Thrift started first as a chicken soup dispensary to support AIDS victims in the 1980s, but was opened as a thrift shop in 2001 in the heart of Capitol Hill right on Broadway. Proceeds still support AIDS victims through an ambitious voucher program, and there’s always a wide selection of products thanks to generous donations from locals. Clothes are sorted and organized in a gender-neutral fashion by style and function rather than size and gender. Self-proclaimed as the “world’s show-busiest couple,” Kitten and Lou host some of Seattle’s quirkiest queer events and performances. Part burlesque, part stand-up, the dynamic duo have been icons for Seattle’s queer community for years (even appearing as the marriage equality cover girls on local indie paper The Stranger in 2013). Their most recent show, CAPTACULAR, was a surrealist and hilarious take on summer camp movies like Dirty Dancing and Meatballs. LGBTQ-owned A La Mode serves some of Seattle’s best pies. Born out of baker Christ Porter’s love for his mother’s frosted fruit pies, the pies are made with high-quality, homemade ingredients. Their two cafes in Seattle serve sweet and savory pies, and are equally great for a coffee or even a beer.